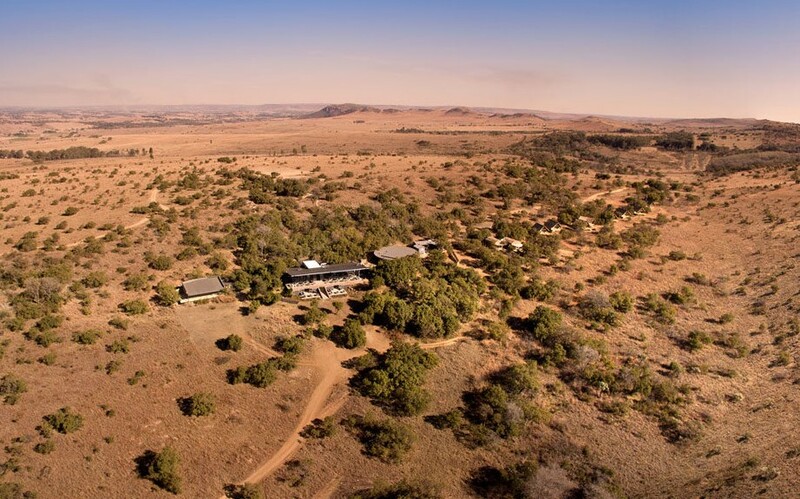 The Cradle Boutique Hotel (CBH) is the latest addition to the Cradle Nature Reserve, situated in the spectacular Cradle of Humankind. This luxury hotel boasts 16 luxury “hip-eco” timber and thatch rooms and also a beautiful Owner’s Cottage. 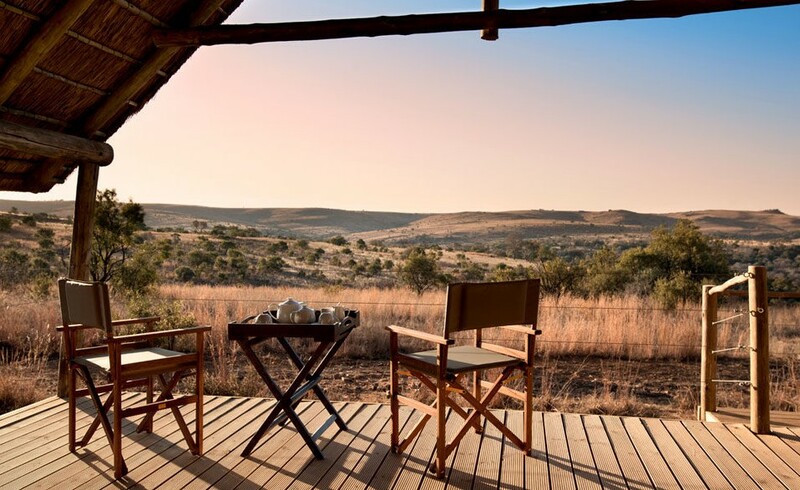 All rooms have private viewing decks— which offer you the opportunity to enjoy the spectacular African landscape — and are fitted with air-con, en-suite bathrooms, plasma TV with DSTV, laptop safes, mini-bar fridges, hairdryers, complimentary guest amenities, tea and coffee making facilities. and free Wi-Fi.